Opened in 1999. Newly renovated in 2016. 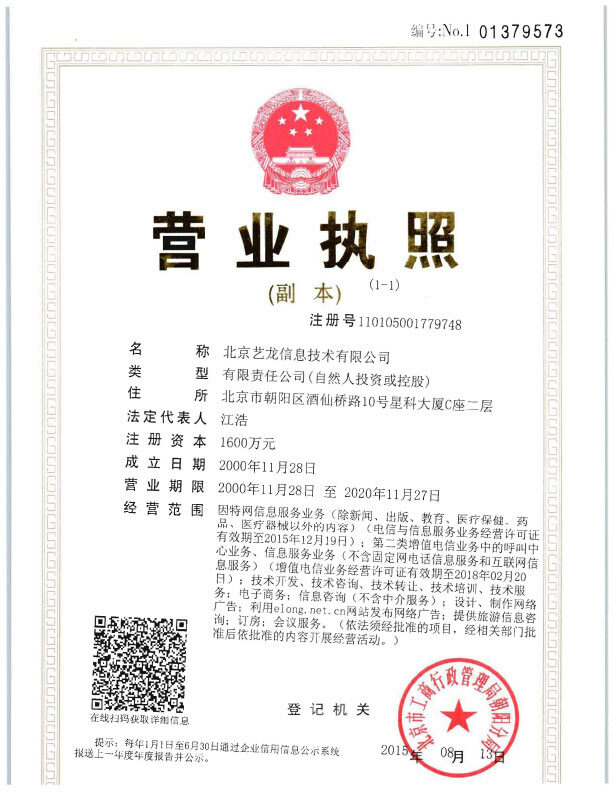 The Shan Bala Hotel is a great choice for guests looking for accommodation in Lhasa, having been recently renovated in 2016. Boasting a convenient location, the hotel is just 9km from Lhasa Railway Station and 60km from Gonggar Airport. Famous local attractions itibet travel, Jokhang Temple and Barkhor Street, can all be reached with a short walk. At the end of a busy day, travelers can unwind and relax in the hotel or go out and enjoy the city. 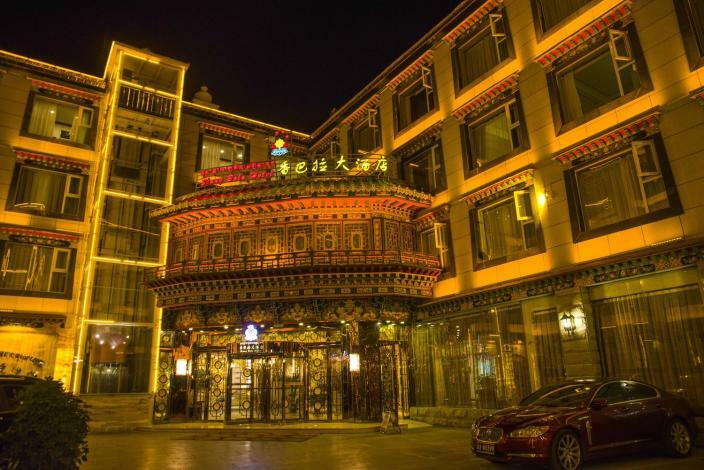 Guests of this Lhasa hotel can make use of the parking facilities. Guests tell us the location of this hotel is fantastic. For guests traveling with groups of friends, this hotel is consistently one of the most popular choices.